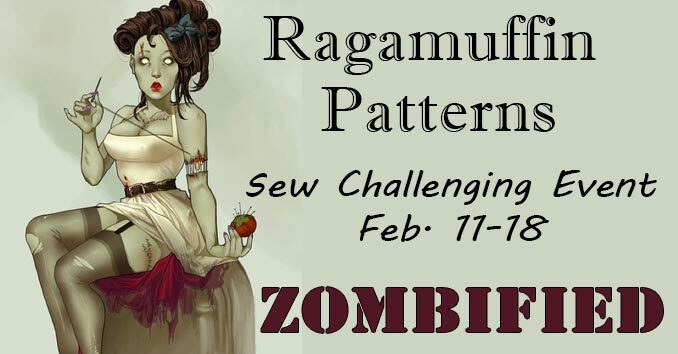 I am super excited to announce the first Ragamuffin Patterns “sew challenging” event. Yes, I said first… that means there are more in the works! Since our admin, Ali, is celebrating her 40th birthday in this month, I asked her to pick first topic. She enthusiastically replied “zombies!” So, we made it happen. 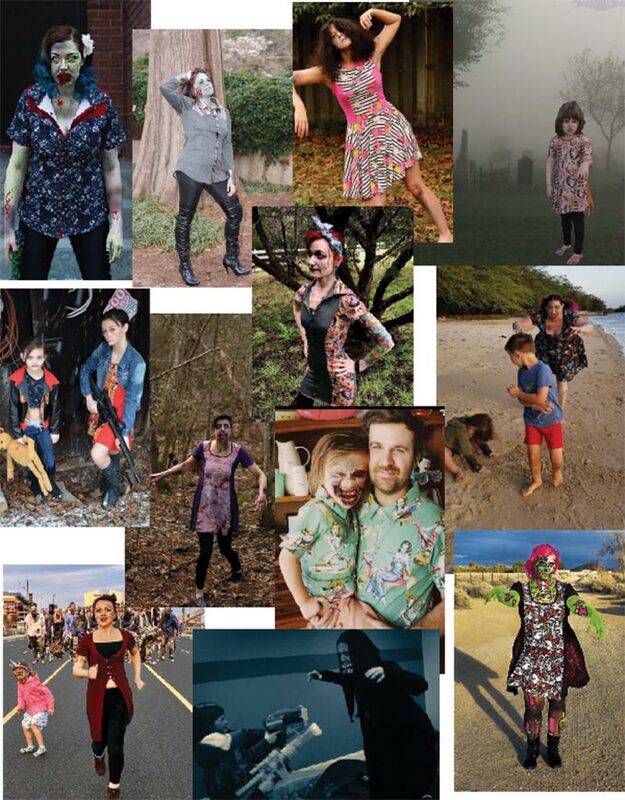 We put out a Zombie Seamstress application and selected a group to zombify themselves (or zombify someone else) while wearing a Ragamuffin Pattern of their choice. Their pictures will be uploaded to the Ragamuffin Pattern Facebook group and voted on by group members. Voting begins February 11th and will run through February 18th. Prizes will be awarded for Fan Favorite (the most likes), Fan Favorite (the most comments) & Admin Ali’s Favorite! This group of seamstresses has set a very high standard for future sewing challenges. The creativity these zombie sewists have shown is beyond anything I could have imagined. So, if you plan on joining us for the next sew challenging event, be sure to bring your A game! Check out the full size photos for voting in our Facebook group located in the group’s album. <– Direct link to the album, must be a member of the group to vote.